By combining traditional therapy with the intuition and insight of the horses, our unique service delivers outstanding results in personal development. We specialise in recovery from trauma and addiction, health and wellbeing, special educational needs and family support. 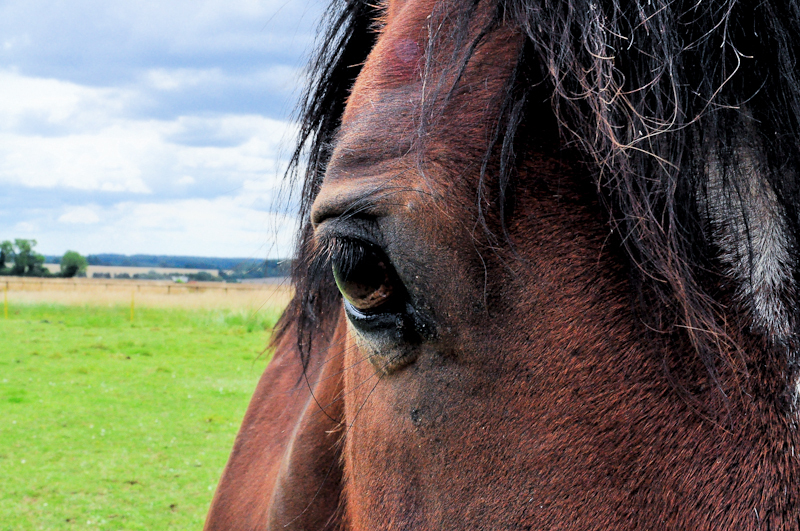 At Tower House Horses we have been improving outcomes for our clients since 2011. We are passionate about our work and proud of our herd of wonderful equine teachers, who have positively influenced the lives of so many people. There is no riding involved in EAL sessions and familiarity with horses is not necessary. We tailor-make our programmes to suit the needs of the group or individual. The welfare of our herd is a priority: we believe in the highest standards of care for our equine partners who enjoy a natural outdoor life, just as horses should. Horses and human beings have evolved together for 6000 years and we share a unique and mysterious connection. Horses symbolise power, beauty and freedom and we have much to learn from them. The field of Equine Assisted Learning (EAL) has grown out of this special relationship and its applications are limitless. Horses are unique in their ability to bring about meaningful change in a human’s attitude and behaviour. Horses naturally respond to who you are, how you feel, what you think and what you do. Their reactions help humans to be present, in the moment, and to see themselves as they really are. Their empathetic, non-judgemental nature encourages openness to learning and change. The benefits of interacting with horses are proven, long-lasting and life-enhancing. Interacting with horses is an empowering experience and an innovative approach to identifying the self-limiting beliefs that restrict potential for personal growth and development. Horses also have the unique ability to make people feel good about themselves without judgement, blame or confrontation. Working with our herd helps to build trust, establish healthy boundaries and improve social interaction. Connecting with horses in our beautiful outdoor environment is the ultimate natural mood enhancer, especially for those in recovery and for young people who find traditional learning settings challenging. We work with clients from a range of communities including those in recovery from substance misuse; young people and adults with emotional health and wellbeing issues; young people with challenging behaviour; ex-offenders and others at risk of social exclusion; families in need of support.